We clean so you can enjoy life! 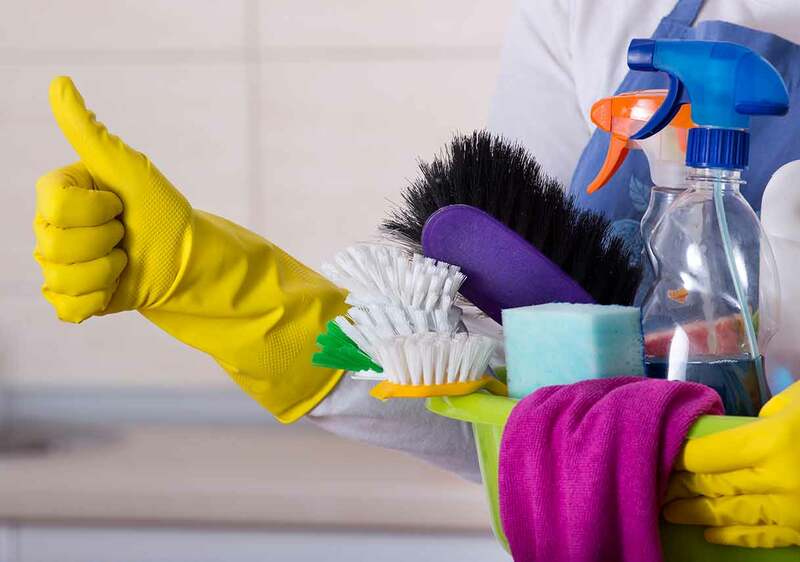 House Maids, is a first class domestic cleaning service, dedicated to complete client satisfaction providing high-quality cleaners for your home or office. Do you find yourself struggling to juggle all those household chores? Cleaning up after the children? Ironing, cleaning up the kitchen, vacuuming, polishing, mopping the floors? Before you know it it’s Monday morning again! Let us make a difference and free up your time to do the things you enjoy most. Vanities, sinks and splash backs cleaned and sanitised. You want to know your house will be cleaned just the way you want it. If you’re not completely satisfied, we will be happy to come back and re-clean whatever is in question at no additional charge. With House Maids the service is only finished when you are completely satisfied. 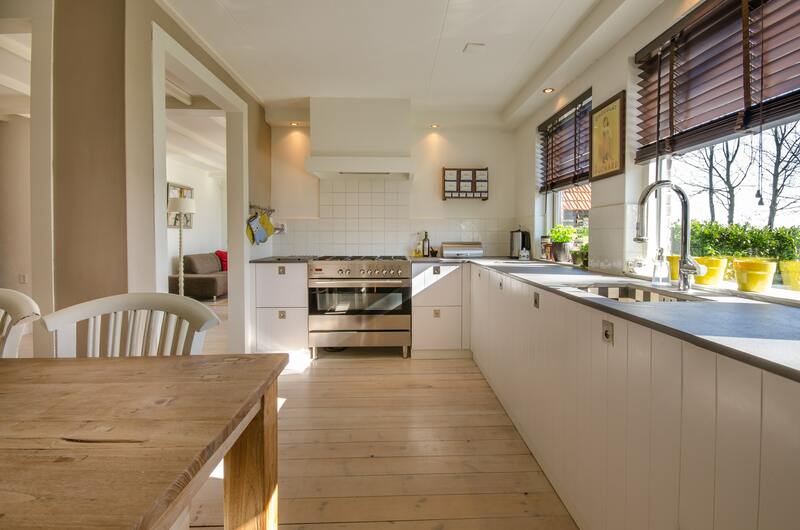 Of course we are very careful with your belongings, but is good to know you are protected against any damage that may occur while we clean your home. We carry employee liability insurance which covers our staff while working in your home £150.00 excess on insurance may apply. Keep informed with our latest prices & offers!